X Invasion its a free GNU/GPL space invaders style game written in c++. This game is a simple clone of famous game Space Invaders with some others features, it is a port from my old amiga game written in AMOS. 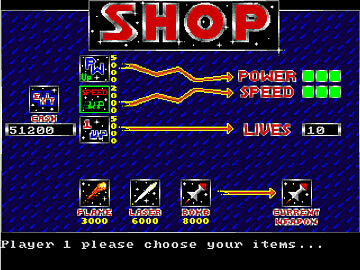 Find the original amiga version in "Aminet".